KNOXVILLE – An investigation by Special Agents with the Tennessee Bureau of Investigation has resulted in a Strawberry Plains woman being charged with violating an election law. At the request of 4th District Attorney General James Dunn, TBI Special Agents began investigating a report of an election law violation on November 10, 2014. During the course of the investigation, Agents learned that a Jefferson County resident received a political letter in the mail in July 2014, for the election the following month. That mailing did not have the proper endorsements of who paid for the letter, in violation of state law. The investigation showed that Clarice Albright was the individual who authorized and paid for more than 12,000 of the political mailings. 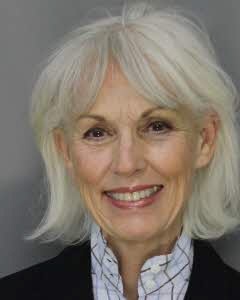 On May 6th, a criminal summons was issued charging Albright, 68, with one count of Election Law Violation of Campaign Communications. Albright turned herself in Thursday to Jefferson County deputies. She was booked on the summons and released after being given a June court date.